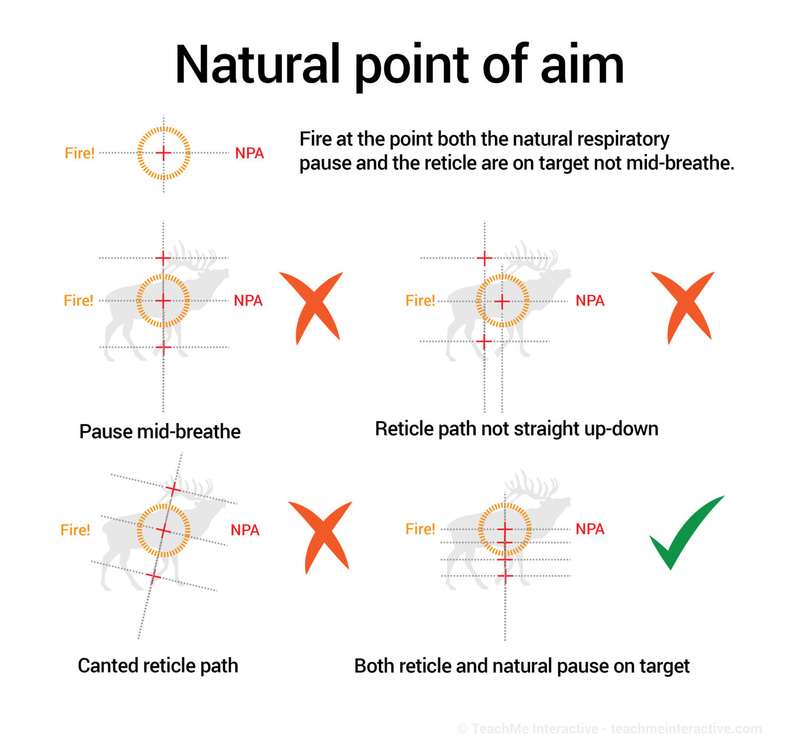 We believe that the "natural point of aim" is the most important of the fundamentals of shooting. Natural point of aim (NPOA, or NPA), also known as "Natural Aiming Area", (NAA) is where the crosshairs of the scope end up when you are in a relaxed state in your shooting position. It is the place where the crosshairs will rest for a short period in your natural respiratory pause. This is a skill you can learn by trying, and what you are looking for every time you aim and take a shot, is this place. 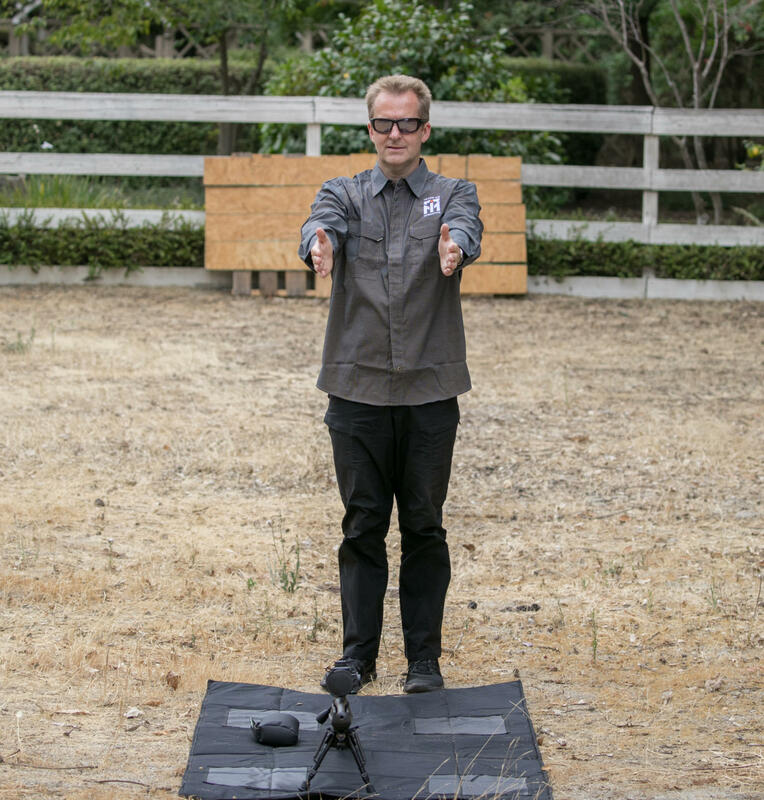 It's really easy to try and shoot without it, but you will be far more accurate if you can achieve this state. Setting up is a two-step process. First, get your rifle pointed at the target. Second, get your body aligned with the rifle. They want to function as one for this to work. You always move both your body and the rifle together and not muscle the rifle around to get on target. These should be square with the target and in line with each other. The way to test that NPA is setup right is to get your reticle on target and then close your eyes and take a couple deep breaths while relaxing. If your reticle is still on target when you open your eyes, you're in a good NPA position. If not, you need to adjust your position and rifle and try again. If you're off target, lift the big heavy parts of your body, like your hips and chest, and the rifle together, to move the sights closer to the desired point of aim, but do not muscle the rifle into position with your arms and hands, or by twisting your body. 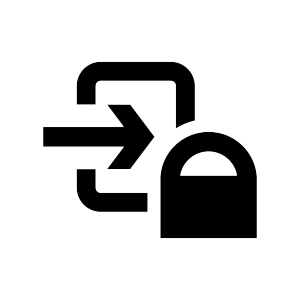 We want to avoid using our muscles to make the change versus a whole skeletally supported setup. This takes few tries at first, but soon it will become second nature. The mistake to avoid is when you change targets you muscle the gun around to get sighted in, often misaligning your body and the rifle. You want to remain square behind the rifle, pick it up, and move yourself and the rifle together if necessary (as if attached), and then reset your NPA. This way the NPA is clean and well set up over time. The natural respiratory pause is the moment when you exhale, and then you naturally pause breathing for a second with your lungs empty before you take a new breath. In that second when you stop breathing, you should break the shot with a pause not lasting past a three count. If you haven't broken the shot in three seconds, then resume breathing and start over again. You should try and do this at the same time in the breathe cycle every time for consistency. That's why you do it at the bottom of the cycle (breathe out stage) so that you can tell when that is, every time. 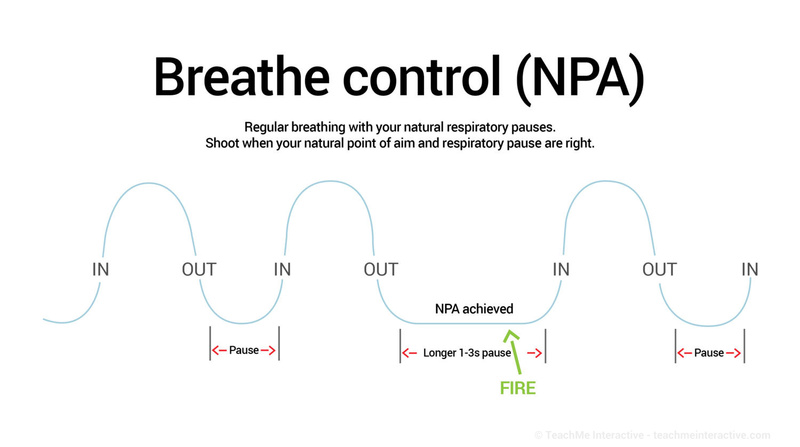 While it's hard to explain the NPA, it is critical that you understand and practice this with every shot you take. 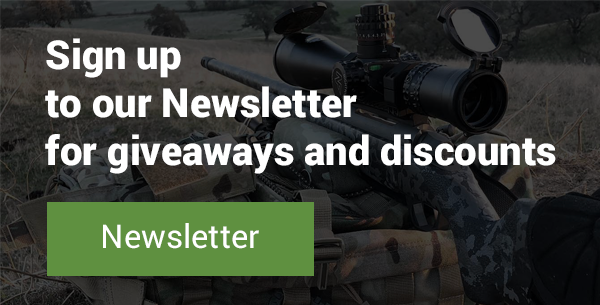 You want to remove yourself from the rifle as much as possible, and having a solid NPA will enable that to happen and make consistent solid groups a reality.